*Inspections begin at 1pm, followed by Safety Instruction, and Course Completion. Ages: 5yrs - 11yrs old (child needs to be able to ride without help from an adult). All participants will be eligible for drawings for PRIZES!!! What is a Bicycle safety rodeo? 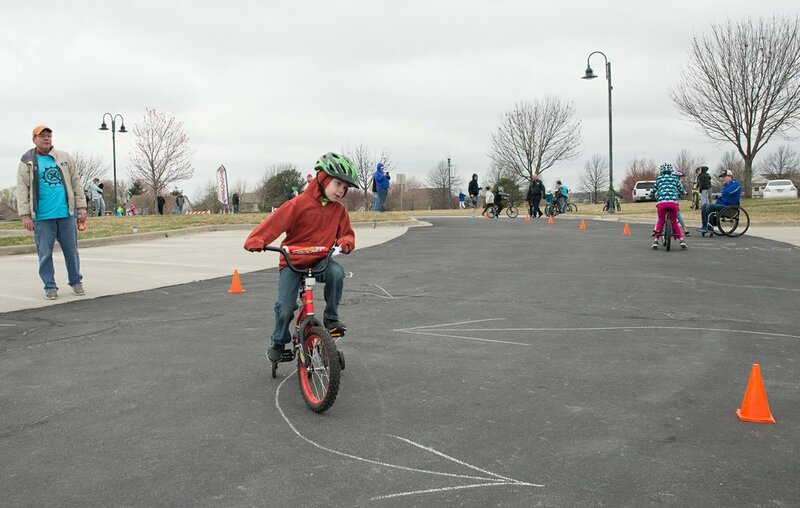 -Their bicycle will be inspected to see if there is anything unsafe about the bike (examples: unsafe tires, loose connectors, too small or too big for the child). -Then the children will go to various stations where they will have to ride safely through. Some examples include: mounting and dismounting the bicycle, changing direction and turning in circles, steering through tight spaces & weaving, having the ability to stop quickly, riding the bicycle very slowly while maintaining balance.